Jace Carradigne and Vicki Meadland had the kind of whirlwind courtship found only in fairy tales. 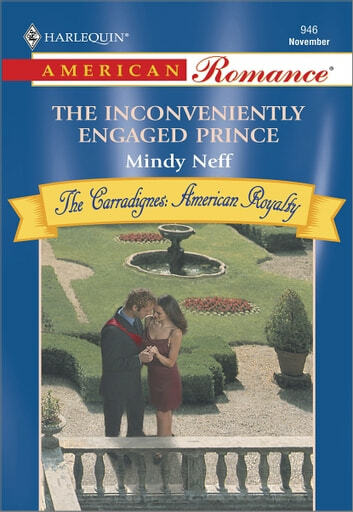 But when Vicki learned that her Prince Charming was, well, a prince, and heir to a royal throne, she feared that her past secrets could get in the way of his future reign. With a dangerous enemy threatening to expose her, there was only one thing for a woman in love to do-flee for the good of her man. But Jace was used to getting what he wanted. And all he wanted was Vicki! Could he convince her that her past didn't matter? Would there be a royal title in her future?